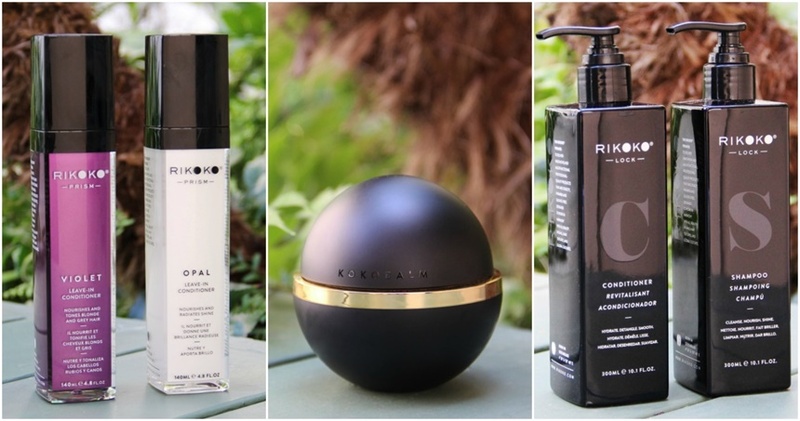 Chemist Sheree Ladove Funsch has launched her new haircare line, Rikoko. Formulated with unique ingredients that nourish​ ​colored​ ​and​ ​multi-cultural​ ​hair, Rikoko was born from Sheree’s collaboration with husband and wife duo, expert colorist Richy Kandasamy and Renee Cascarina. The line consists of four products created by a team of chemists using ingredients found in Richy’s origin country of the Seychelles islands located in the Indian Ocean, off East Africa. In order to create mixtures designed for all hair structures, Richy incorporated Seychelles’ ‘Tree of Life,’ a.k.a the coconut. Choosing from five different types of coconuts on the island and over 150 indigenous plants, Rikoko came to life. The brand encompasses the Lock Shampoo, Lock Conditioner, Kokobalm as well as the Prism/Leave-In-Conditioner for five different shades. The sulfate-free products are coconut oil-based. Matured coconut oil harvested at its most potent value, seals, protects, and helps to prevent color fading, as well as hydrating hair. Other ingredients include vanilla extract, cinnamon bark (Lock Shampoo), wild ginger, hibiscus (Lock Conditioner), lemongrass, natural oil blends (Kokobalm), vetiver, and passion fruit (Prism/Leave-In-Conditioner).